Zhang Yimou and several other Chinese directors' new films have been selected to appear in the competition lineup of the upcoming 69th Berlin International Film Festival, or Berlinale, which will open on Feb. 7. The competition section includes feature films not yet released outside their country of origin. 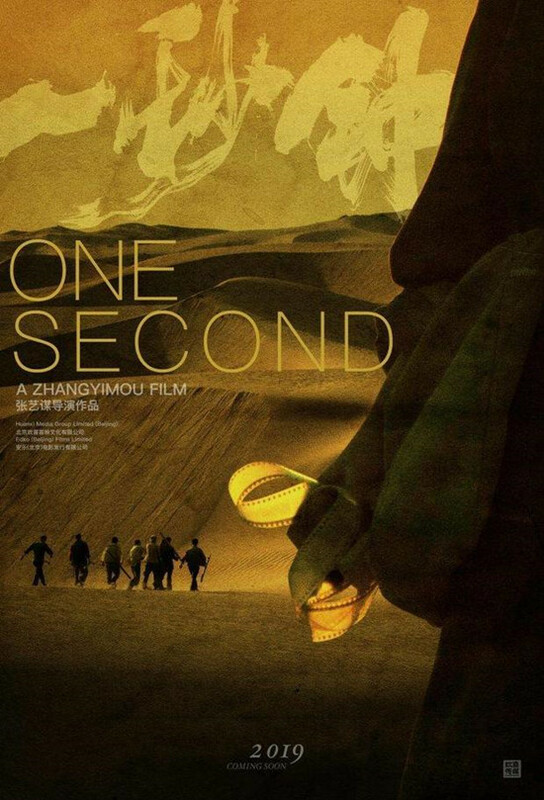 "One Second," the latest film by director Zhang, has been selected for the main competition lineup of the 2019 Berlinale, a reliable source recently told Chinese movie news source Mtime.com. The news has not yet been announced by the Berlinale organizers. "One Second" is Zhang's first film of a three-movie deal with Huanxi Media Group. Set in the mid-1970s in northwestern China, the film tells the story of a movie fan living in a remote farmland and a homeless female vagabond. The film stars Zhang Yi, Fan Wei and Yu Ailei. Zhang is no stranger to Berlinale awards — he won the Golden Bear at the 1988 Berlin International Film Festival for "Red Sorghum" and took the Silver Bear in 2000 for "The Road Home." Two other Chinese films, "So Long, My Son" by Wang Xiaoshuai and "Öndög" by Wang Quan'an have already been announced by organizers among the selected films in the main competition of the festival. The two renowned Chinese directors have also won awards at Berlinale before: Wang Xiaoshuai's "Beijing Bicycle" won the Silver Bear in 2001 and Wang Quan'an took home the Golden Bear in 2007 for his "Tuya's Marriage." The latest Golden Bear Chinese win was in 2014, when the Chinese film "Black Coal, Thin Ice" grabbed the award at the 64th Berlinale while its leading actor Liao Fan won the Silver Bear for Best Actor. Joining the competition lineup are productions and co-productions from Belgium, Brazil, Canada, China, Croatia, Denmark, France, Germany, Israel, Italy, Macedonia, Mongolia, Norway, Poland, Slovenia, Spain, Sweden, Ukraine, United Kingdom, and the United States. In addition, the romantic drama "Better Days," directed by Hong Kong filmmaker Derek Tsang and starring Zhou Dongyu and Jackson Yee, has been selected into the Generation 14plus section along with two other Chinese films, "The Crossing" by Bai Xue and "A First Farewell" by Wang Lina. In the 2019 Berlinale Shorts section, 24 short films from 17 countries will be competing for the Golden and Silver Bears, including Chinese director Shen Jie's "Splash." The French actress and Academy Award winner Juliette Binoche will head the International Jury at this year's festival. 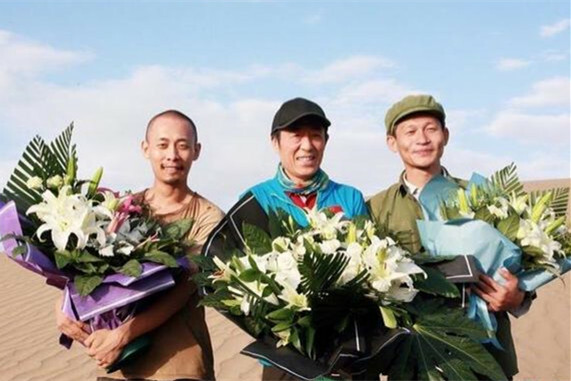 Zhang Yimou and several other Chinese directors' new films have been selected for the competition sections of the upcoming 2019 Berlin International Film Festival, festival organizers recently announced.